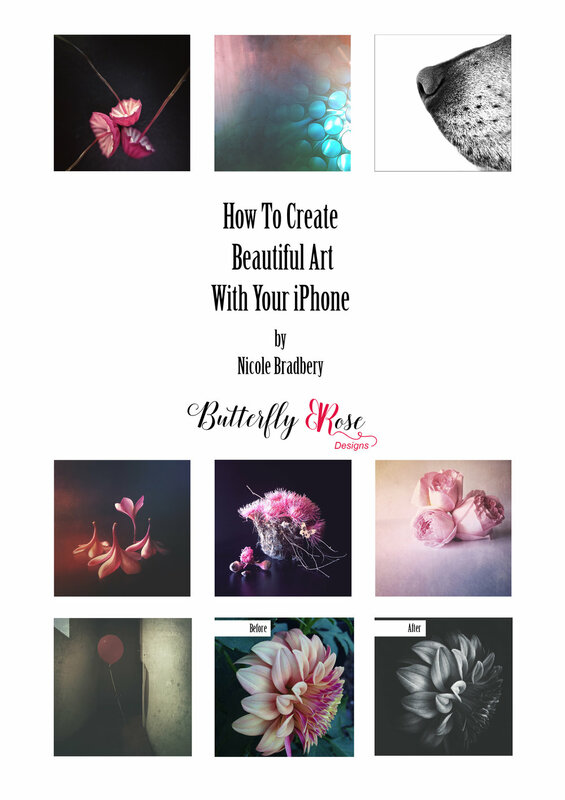 I will be showing you how I create my images from start to finish using only my iPhone. Find new ways to capture your images even in the smallest of spaces. Learn my editing techniques as I show you how to transform your images using Snapseed, Mextures and TouchRetouch. The next workshop will be: to be confirmed.